The real game changer is here again. Habisla All Nissan Models including New Facelift Nissan Xtrail as All Nissan Models including New Facelift Nissan Xtrail looks outdated and very boring design for both exterior and interior design. Don’t forget, Nissan Xtronic Gearbox got too much problematic. Whereas, Proton, Mazda, Volvo, Toyota, BMW, Mercedes and other carmakers that produces Gearbox have lesser problematic than Nissan. Lucky China has given us a car/SUV that we can be proud of. Thank you Li Chunrong, Geely and China for giving us a car that is so high in safety spec and quality. 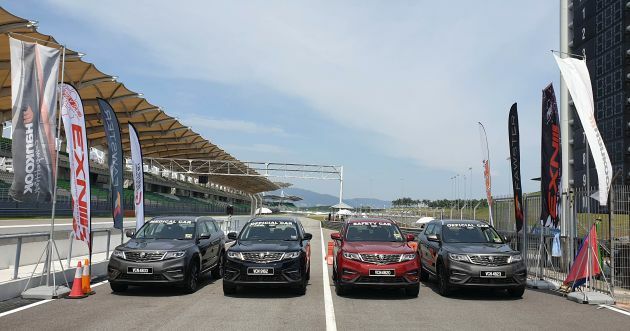 For 30 years, our own National car company could not give this to Malaysians and we needed a foreign company to give the rakyat of Malaysia finally a good car. We can expect the 2020 MSF season will not use the X70 again because they regret it. Habisla X70!! Chances are they will upgrade to then Proton X80. Why use this car? It does not appeal to the young. Young and fresh grads prefer other brands. Yeah, as if a RM100k car is within reach of the young and fresh grads. Try better next time Perodua troll. Wow this Kunta Kinte guy, like how many times does he repeat the same crap on different posts? The fake dupe from john. Habisla john caught with his pants down!! 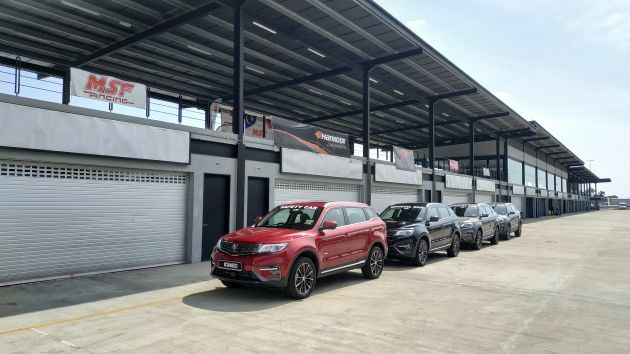 Copy paste: “Lucky Indonesia has given us a car/SUV that we can be proud of. Thank you Dato Abidin, Toyota Indo and Indonesia for giving us a car that is so high in safety spec and quality. john already got caught with copy pasting, still want to do it. Why are you antagonist against the truth? Where got rav 4 in malaysia?! That’s a Cinnamon Brown X70. X70 looks good in black!